About Us | Summerside Port Corporation Inc.
Summerside Port Corporation Inc. (SPCI) is Summerside’s seaward connection to the world. SPCI’s value is embedded in the history, economy and cultural fabric of this maritime city. Our board of local leaders aspires to growing SPCI, while balancing business and industry profit with community values. SPCI is committed to diversifying shipping traffic, offering superior wharf-side services, and stimulating innovative waterfront development. 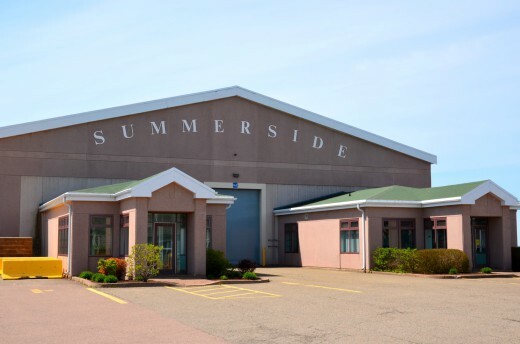 The Summerside Port Corporation Inc. (SPCI), a not-for-profit private corporation with membership from local businesses and community stakeholders, was established to assume the ownership of the Port of Summerside from the Federal Government. The objective of the Corporation is to develop new business opportunities for the port. 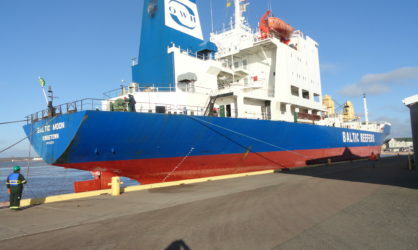 On February 10, 2010 the federal government transferred ownership of the Port of Summerside to the Summerside Port Corporation Inc. SPCI received funding from the government to help cover operational costs and to maintain the port’s present infrastructure over a 25 year period. 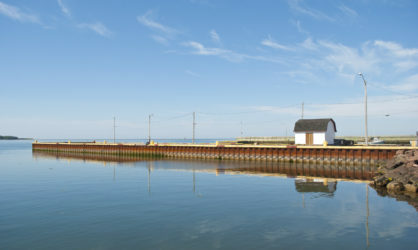 The intended purpose of this transfer was to put ownership and control of the port directly into the hands of local interests for the benefit of the community and to provide greater economic benefits to the Summerside area for years to come.